IBM® Web Content Manager accelerates digital content development and deployment across various web and mobile channels. This comprehensive web management system lets you create, manage and publish content for different audiences. With advanced personalization, rapid site deployment, mobile and social mobile tools, IBM Web Content Manager helps you deliver the right information to the right audience. Easy integration with multiple systems speeds up development and delivery time. Deliver and manage personalized digital experiences that are responsive, relevant and engaging. 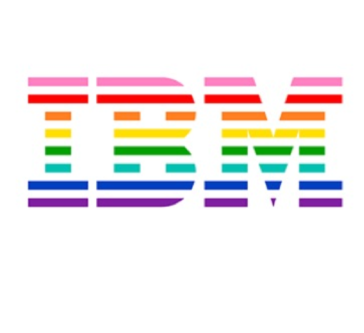 Work for IBM Web Content Manager? Learning about Web Content Development? "IBM Content Manager On Demand"
It allows me to view production job results using a variety of search criteria. It display each matching job step and condition codes. It allows me to view the entire job in a popup document viewer. It does not allow for consolidated view of job results that can then be expandable for detailed view. We are moving away from a mainframe based job viewer to a web based viewer. 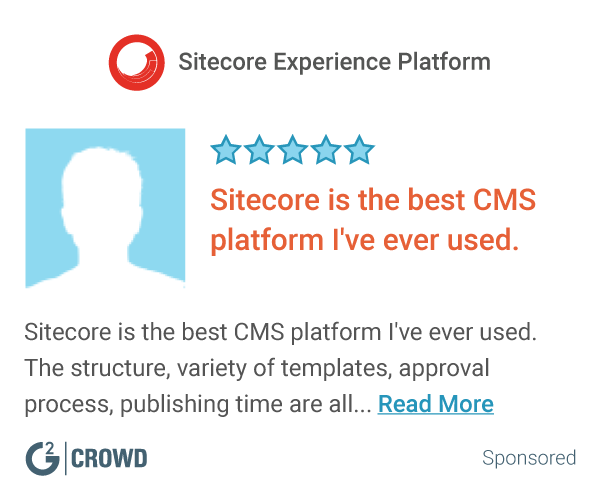 "Very efficient content manager, one of the best in market so far." Very efficient in handling the data for large customer base projects. Memory issues with large amount of data. It doesn't have the capability to support PDF streams. It is majorly used for technical documents and keeping it available for the customer projects. Used to facilitate streamlined publication of information such as text; images and audio/visual content customers and partners. What Web Content Management solution do you use? Learning about IBM Web Content Manager? * We monitor all IBM Web Content Manager reviews to prevent fraudulent reviews and keep review quality high. We do not post reviews by company employees or direct competitors. Validated reviews require the user to submit a screenshot of the product containing their user ID, in order to verify a user is an actual user of the product. Hi there! Are you looking to implement a solution like Web Content Development?